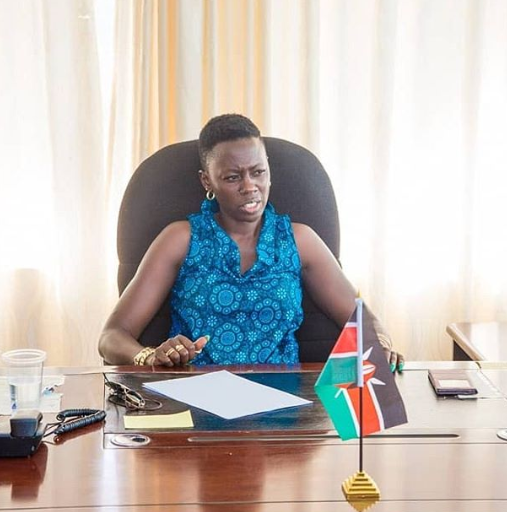 Kenyans, mostly ladies, have been trying to decode how controversial singer Akothee manages to prune rich men and isolate broke guys. Though Akothee said there’s no particular formular to it, the singer has one or two secrets on how she does it. One secret, according to madam boss, is avoiding those men who carry a bunch of money in clubs just to clear a bill worth KSH 2,000 or Ksh 5,000. “Listen, if your debts are bigger than the number of assets you own my friend you are broke riches are not measured by liquid cash ,” She said on IG.